When you have made the decision to use fencing on your property you might be overwhelmed by the number of style and material options you can select. And you may even be surprised to know that vinyl has become an increasingly popular choice among homeowners. 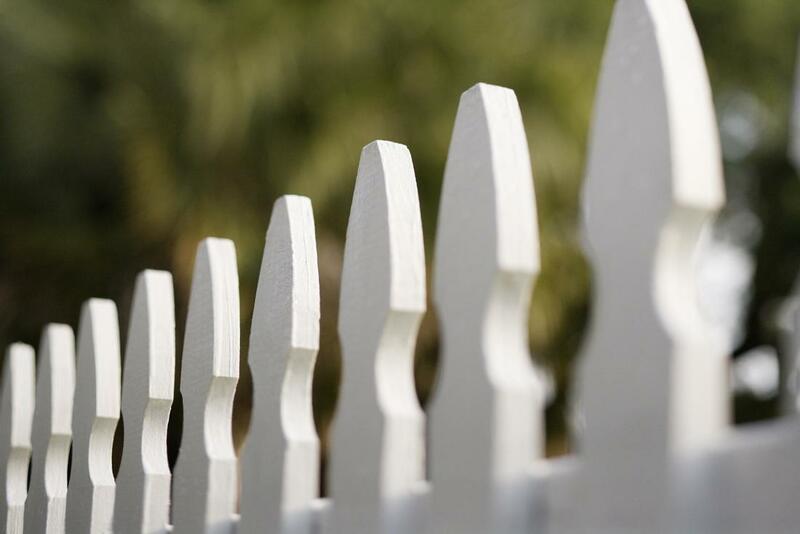 There are a wide variety of colors and textures to choice from, whether you want a traditional picket white fence looking aesthetic or something ultra modern with a totally man-made color such as neon, it’s totally possible and you will have the added benefit of knowing that your fence can go up against pest infestations like termites and still keep standing and remain stable. As an environmentally conscious consumer, vinyl can be the optimal choice for your fencing, particularly if you are also style conscious. Vinyl fencing is a leading choice as an eco friendly material that you can also recycle after it’s existed beyond its lifespan as fence material. Charlotte Fence Installation & Repair has installed vinyl fencing all through the region for consumers who do not want to sacrifice style and quality in order to benefit from fencing made from sustainable materials. Vinyl is a non toxic material that is durable and as a result you receive value for money by using it as a fence option for your property. Many of us want the benefit of gorgeous looking fencing like wood, but we just don’t have the time or the desire for the kind of maintenance they require. Some fencing may be low maintenance, but it may not have the unique style that you want to achieve for your property. This is when vinyl can offer the best of both worlds, the convenience of low maintenance and the style and attraction you’re seeking. Plus you don’t have to worry about color deterioration or the need to refinish material to keep it looking fresh or stress about staining I to achieve the original color before the weather took its toll. When you use a reputable fence company with a top quality product, your vinyl fence can last between 20 to 30 years when you also conduct routine maintenance. There are some manufacturers we use that will even provide a lifetime warranty. This is what makes vinyl fencing so cost effective. There are a great many home improvement that are good ideas and increase the value of your home but they also can add up to great expense and if you’re seeking security, style and an affordable price with a value for money opportunity to improve your home, vinyl fencing is a good option that does not require nearly as much maintenance as many other types of fencing.